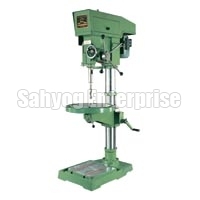 Our company holds specialization in manufacturing, exporting & supplying of Drilling Machines. 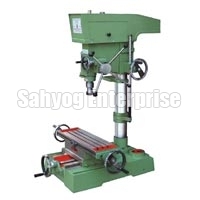 We bring forth a wide assortment of Drilling Machines such as Pillar Drilling Machines, Radial Drilling Machines, Vertical Drilling Machines and Gang Drilling Machines. 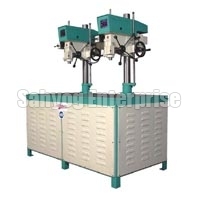 Used for several heavy duty drilling applications in industries, these Drilling Machines are engineered by perfection by our technicians in fully-fledged manufacturing unit utilizing cutting-edge technology. Our entire range of Drilling Machines is appreciated all across the world because of the features like robust make, accuracy, efficiency, smooth performance, high reliability, abrasion resistance and rust free nature. 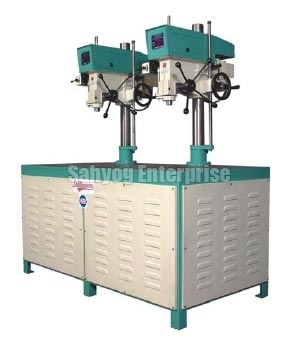 Clients can avail these duly quality tested Drilling Machines from us at the market leading prices.